TTMT #339 – Purple Doom and 31 Days of Halloween Sneak Peek! Click on the banner for more Halloween goodness! The end is near! There are just a couple of days left to take advantage of the awesome class deal from Craftsy JUST for Sewhooked readers! 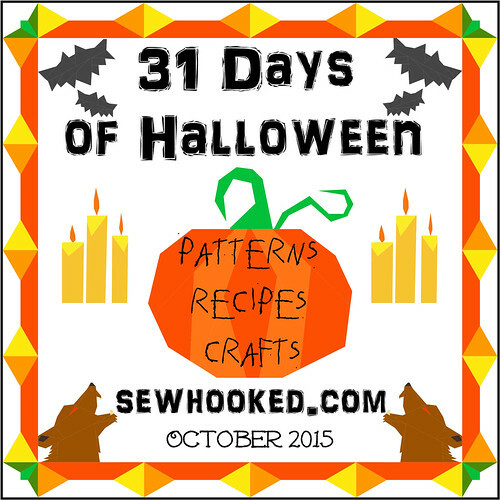 Sewhooked readers get 50% off Machine Quilting: Free Motion & More until October 15, 12015! Original price is $39.99, get it now for $19.99! Offer good until 10/15/15 @11:59pm MT. This entry was posted in harry potter, Project of Doom, talk to me tuesday, vlog and tagged halloween, Project of Doom, talk to me tuesday, ttmt on October 13, 2015 by Jennifer Ofenstein.